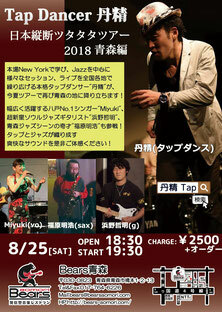 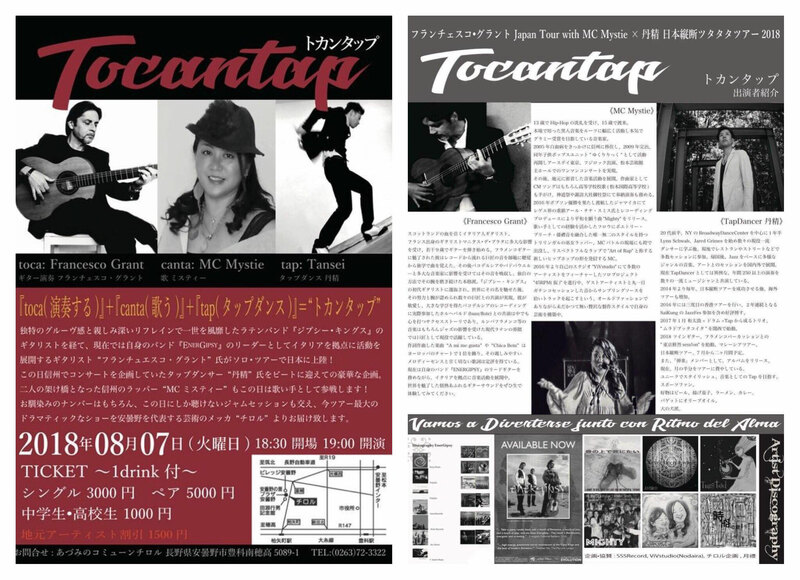 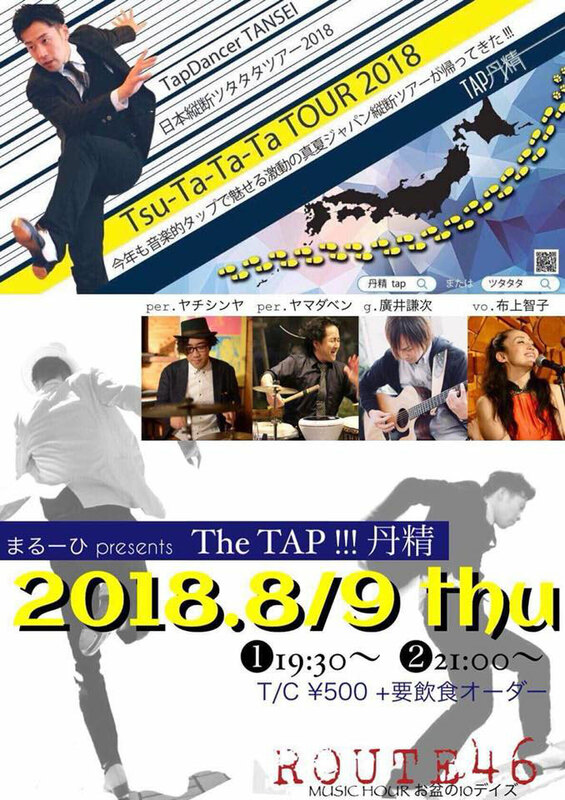 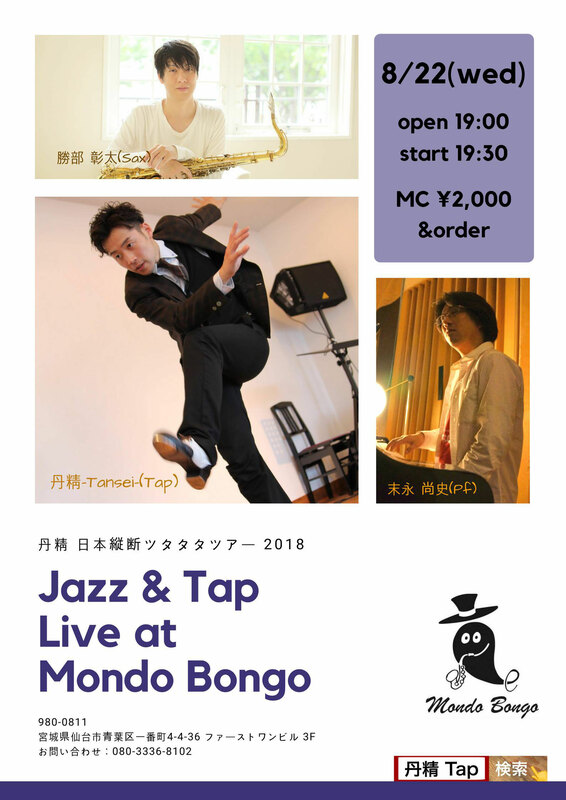 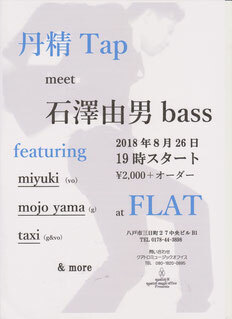 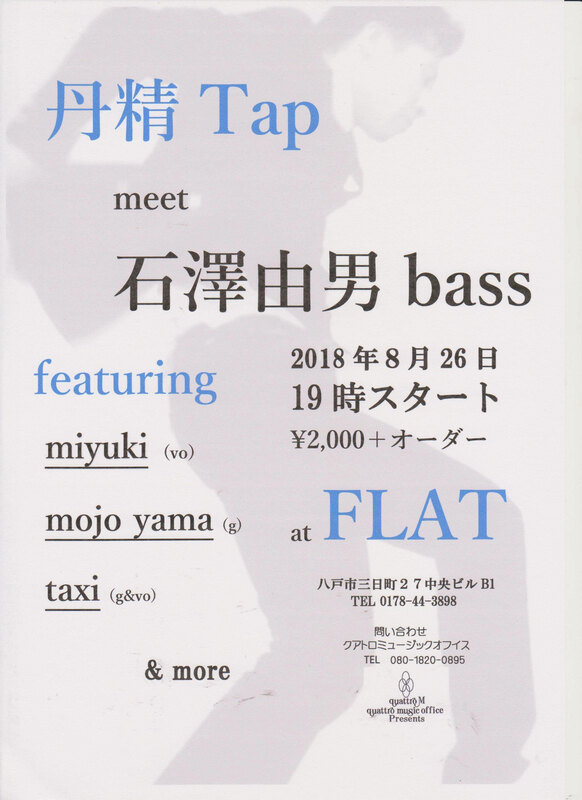 丹精tap 日本縦断ツタタタツアー 8月詳細 - welcome to 丹精 on tap official page! 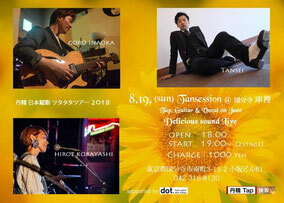 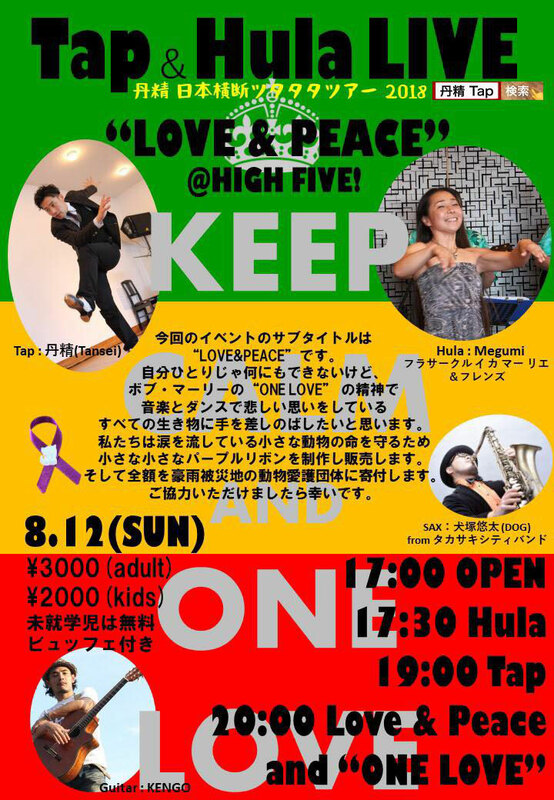 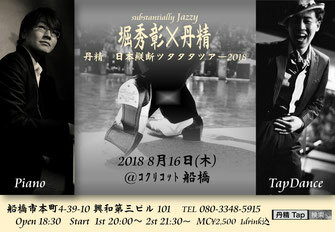 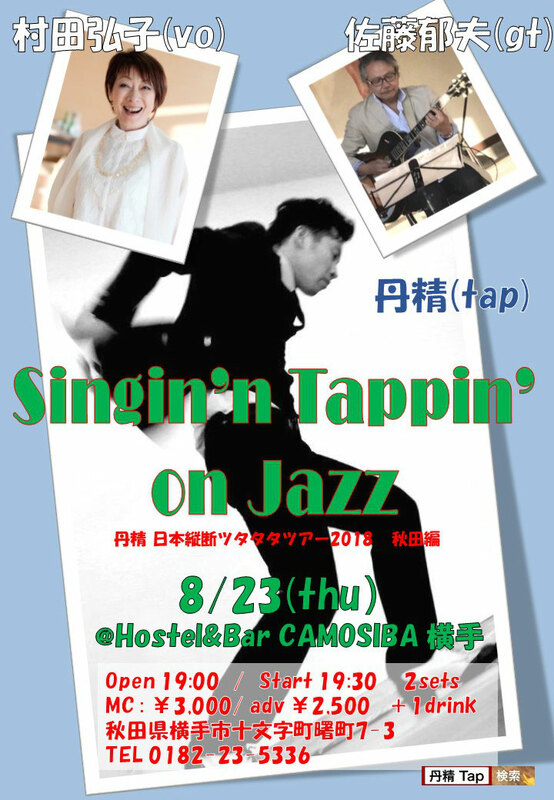 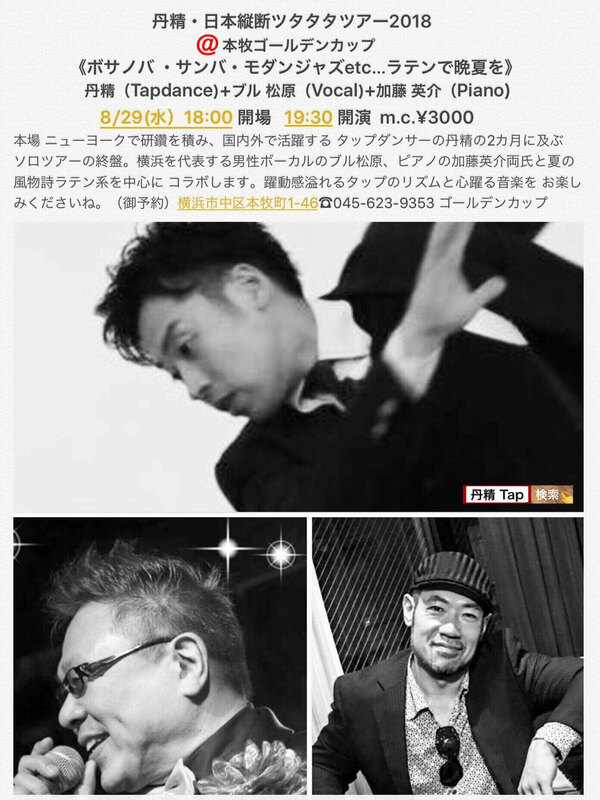 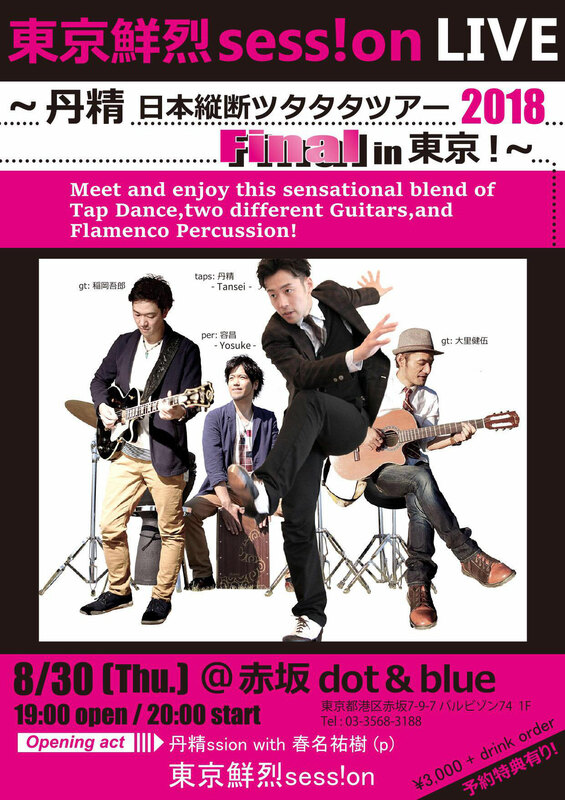 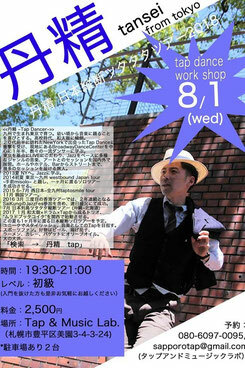 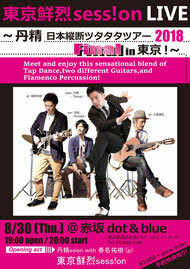 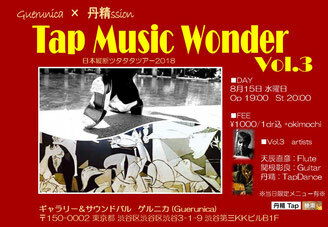 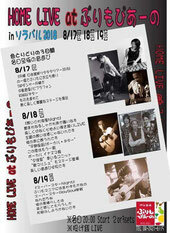 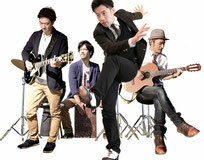 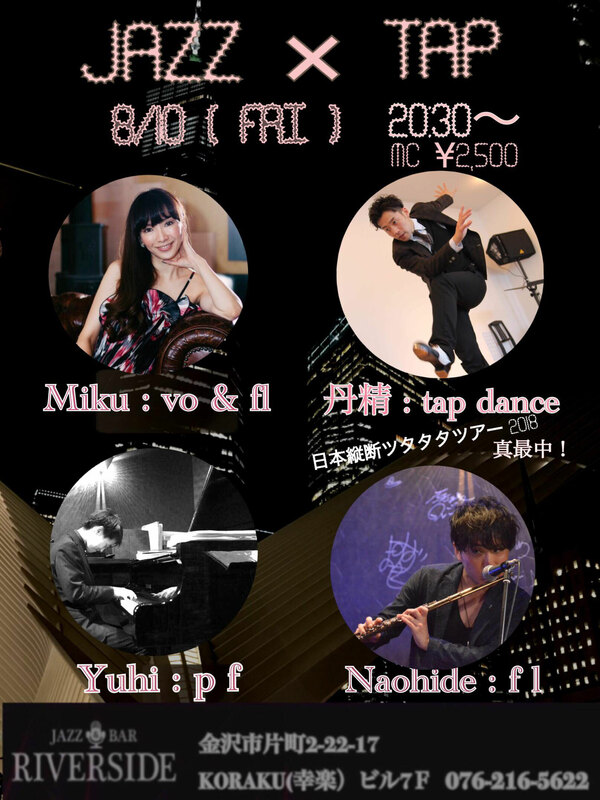 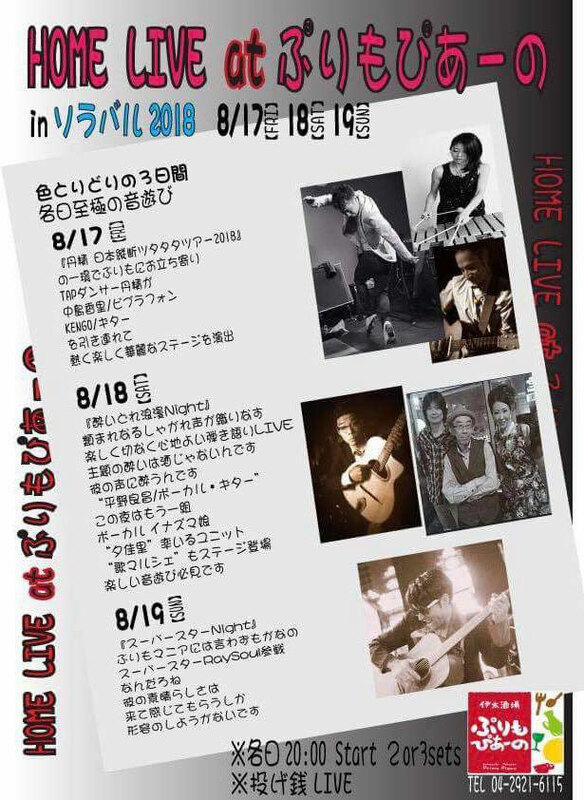 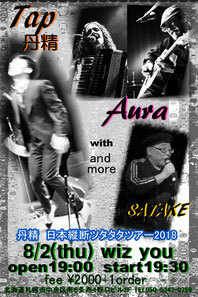 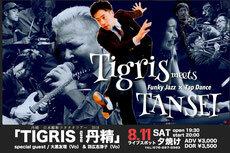 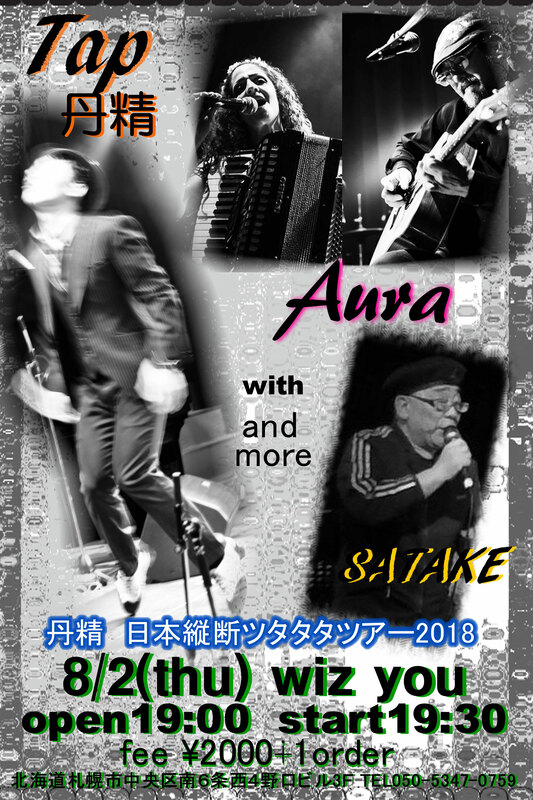 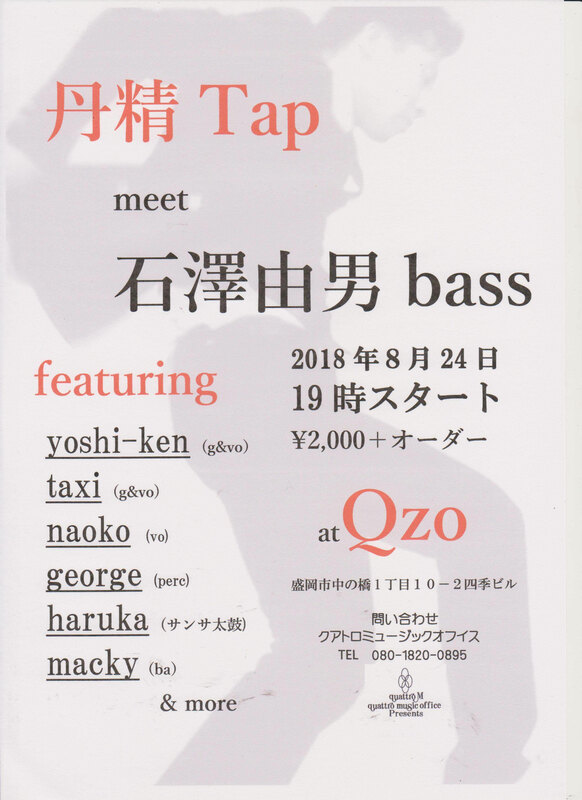 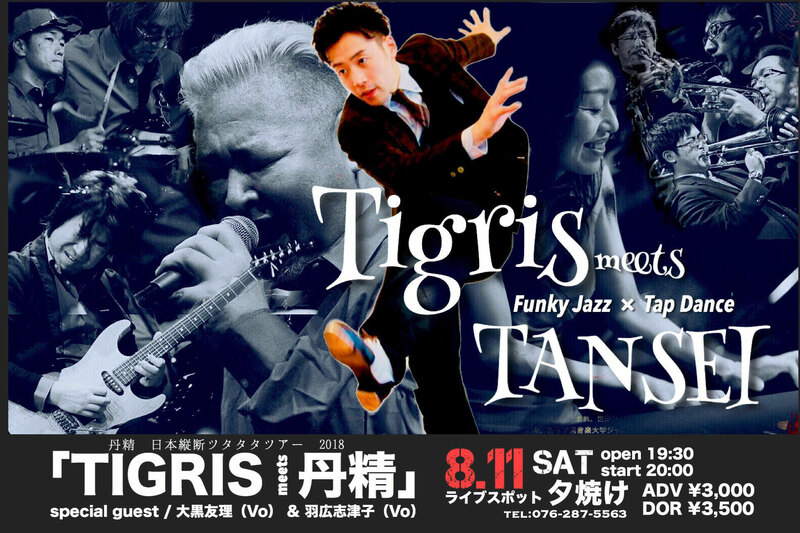 8/1 （水）workshop @札幌Tap & Music Lab. ¥3,000 + drink order /予約特典有り!